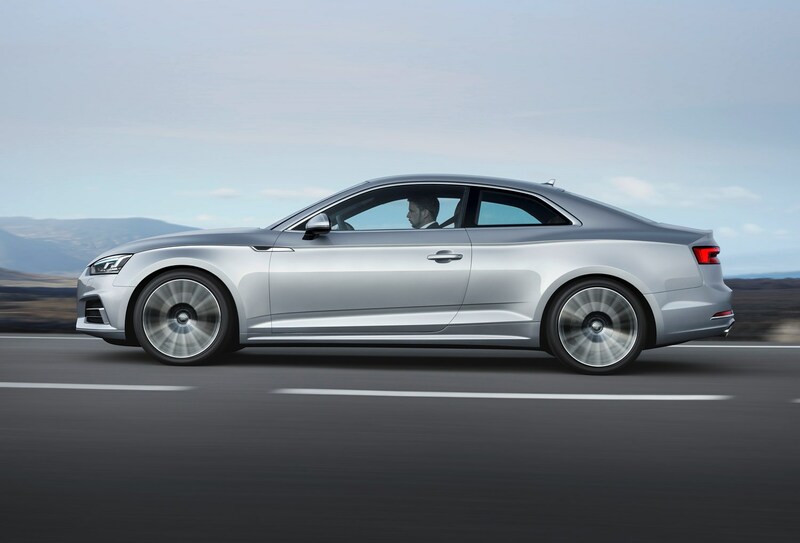 Insurance group: 25 - 47 How much is it to insure? 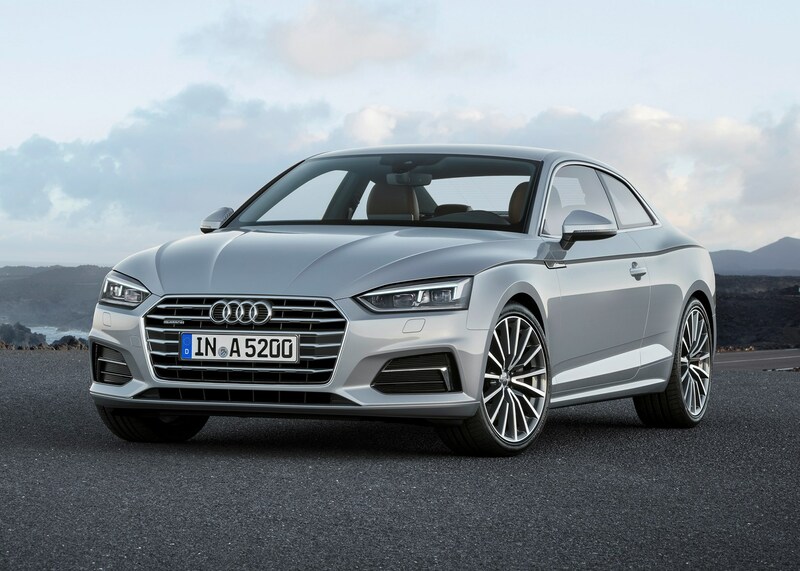 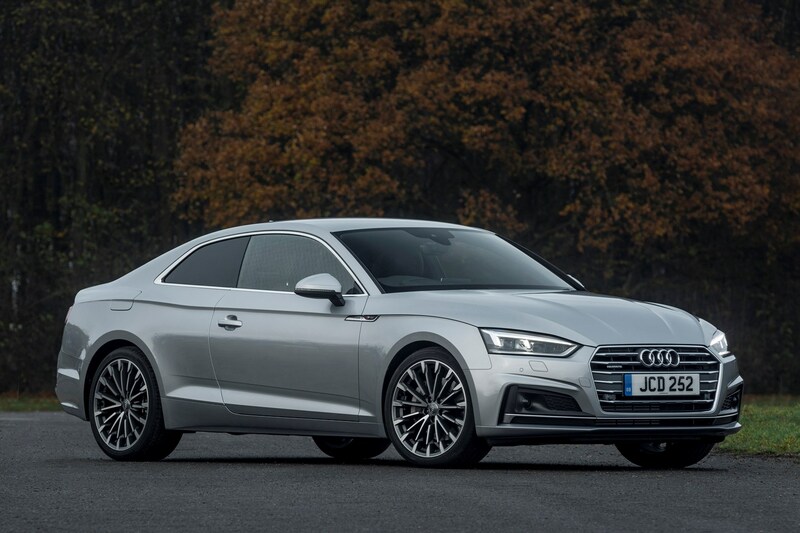 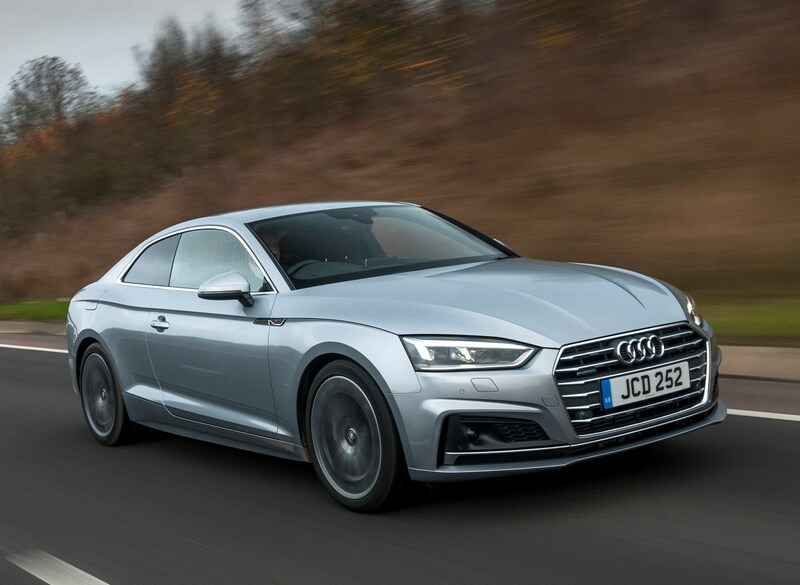 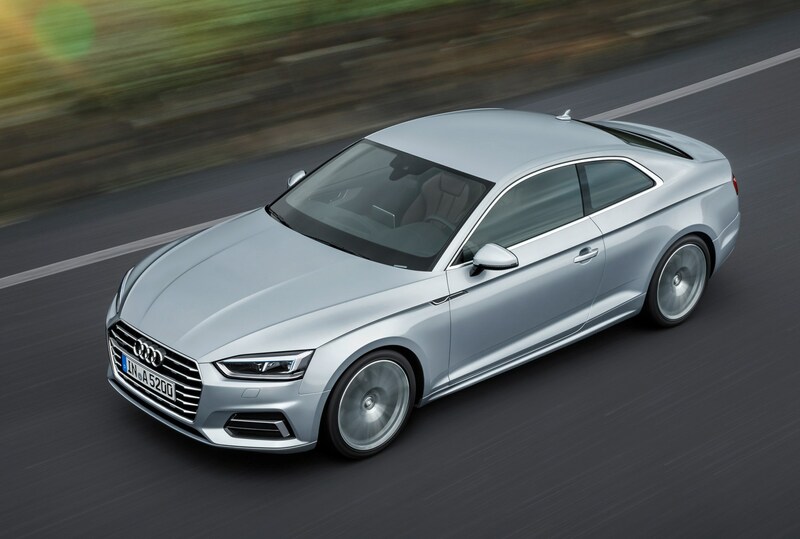 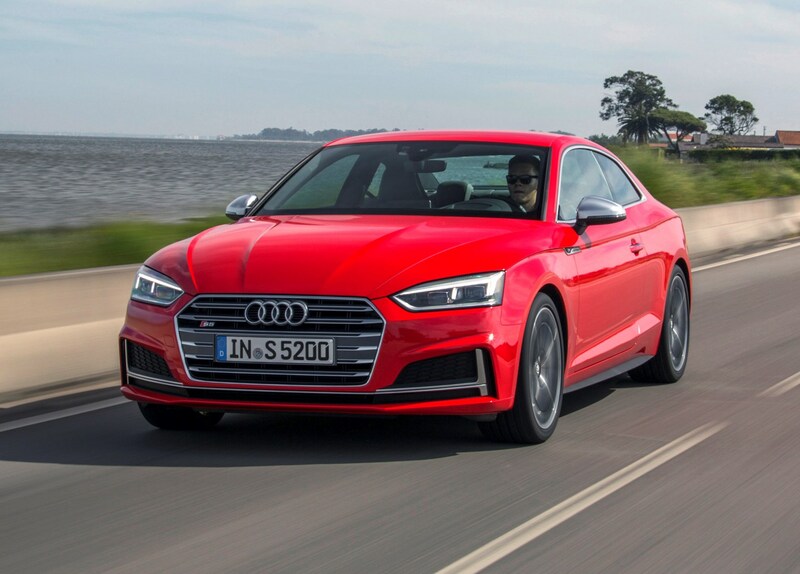 The Audi A5 is a two-door, four-seat coupe version of the popular A4 Saloon, offering sleeker, more eye-catching styling for the image-conscious owner. 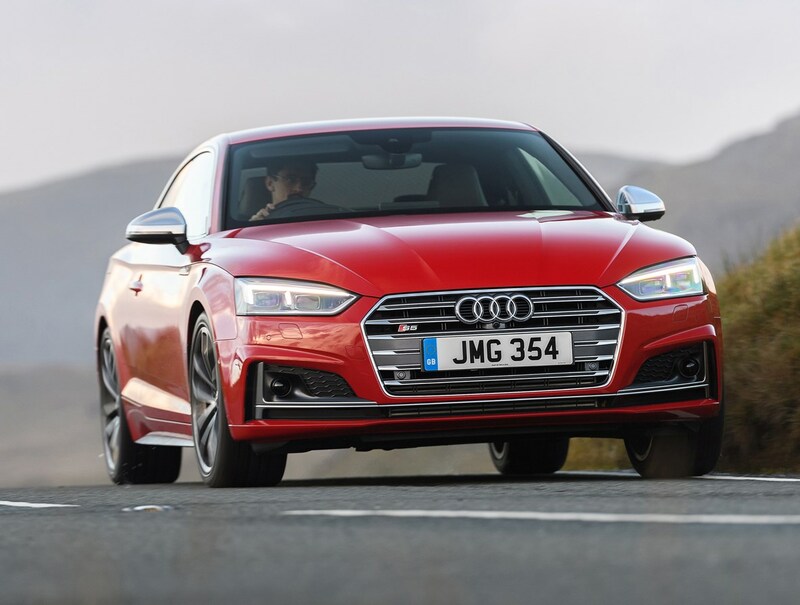 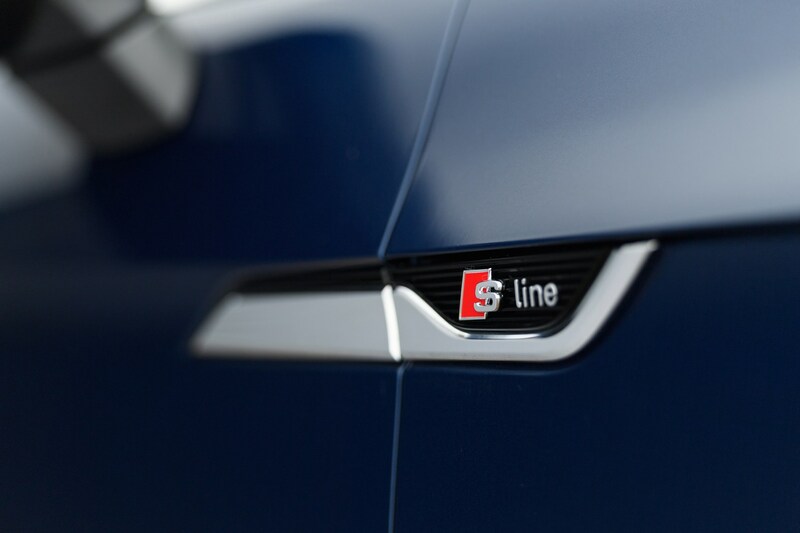 Both cars share broadly the same trim levels and engines, with performance and economy figures only differing slightly. 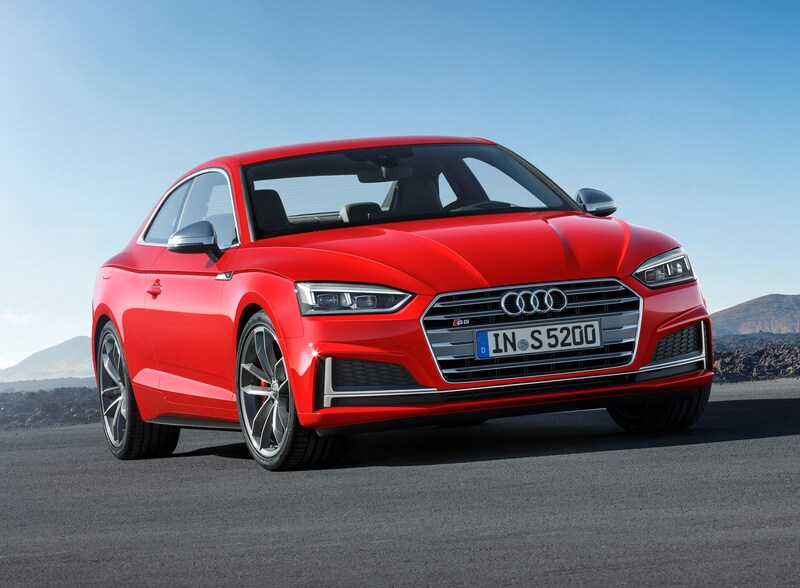 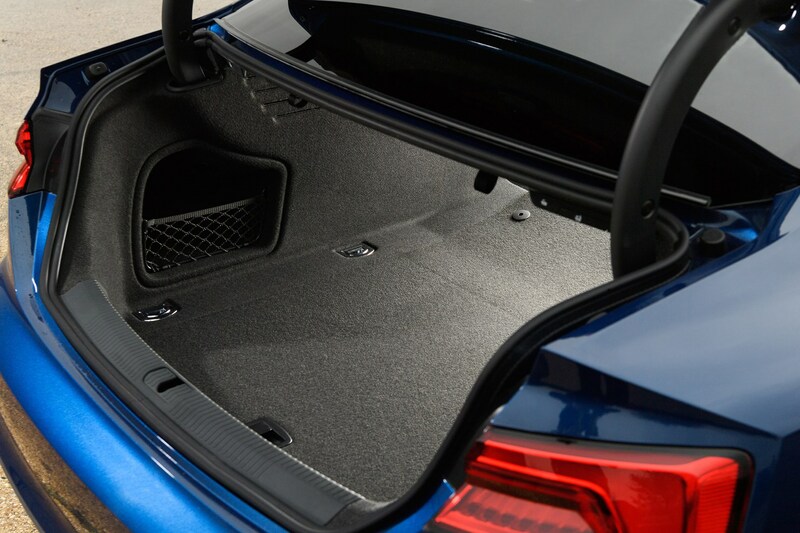 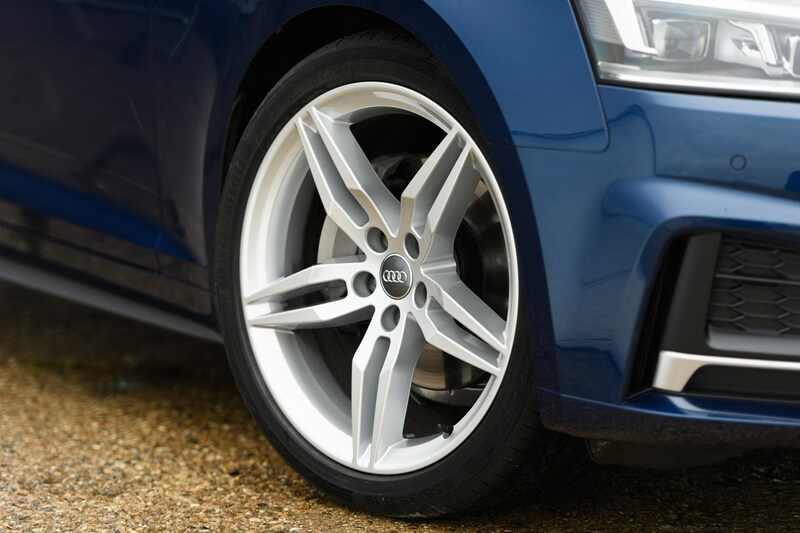 Like its sister car, the A5 is also available in performance S flavour and race-car-for-the road RS guise, both coming as standard with Audi’s famed Quattro all-wheel drive system. 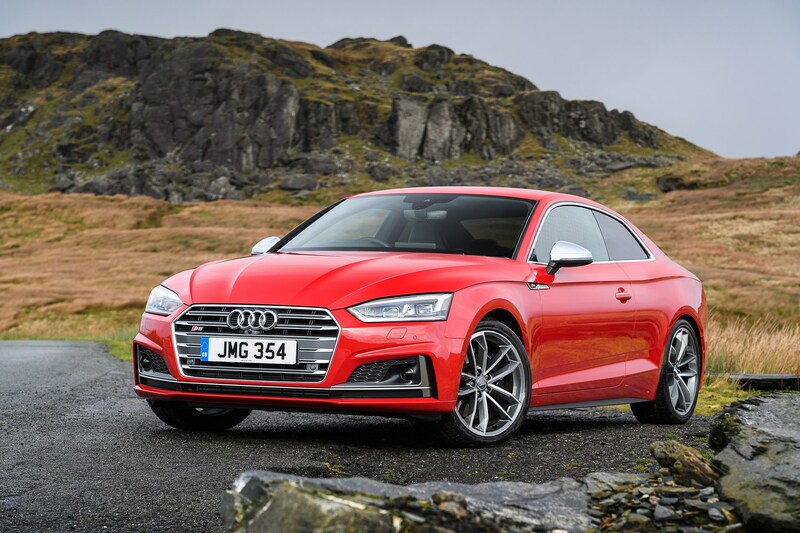 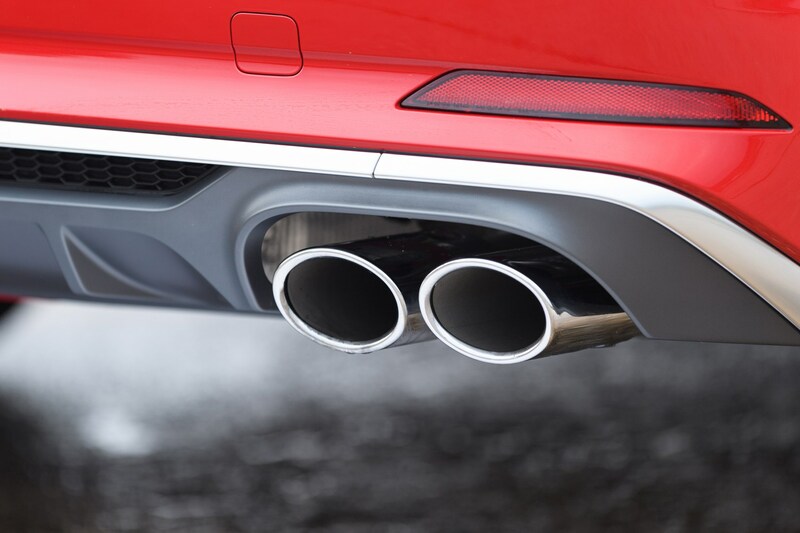 Direct rivals come in the form of the BMW 4 Series Coupe and Mercedes-Benz C-Class Coupe, as well as the less popular - but still capable - Lexus RC Coupe. 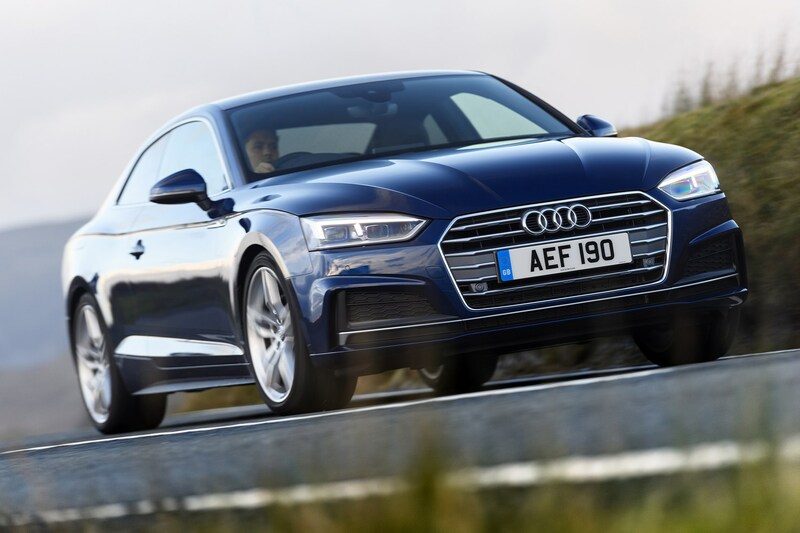 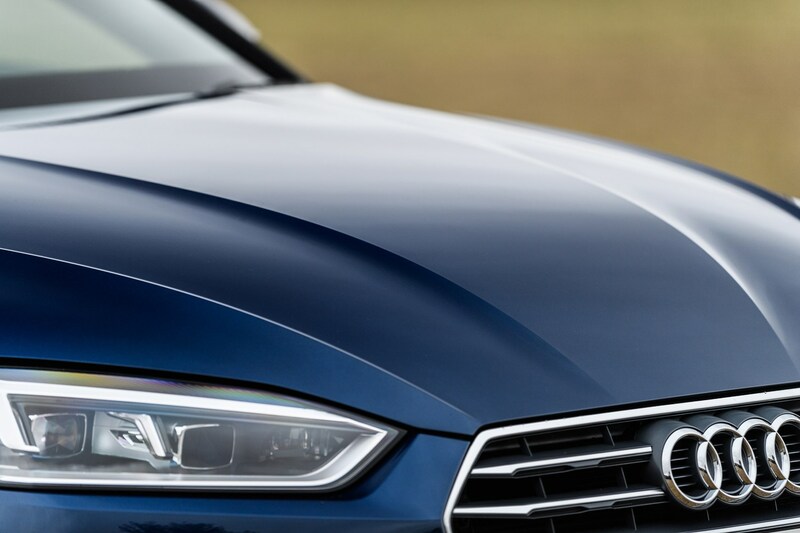 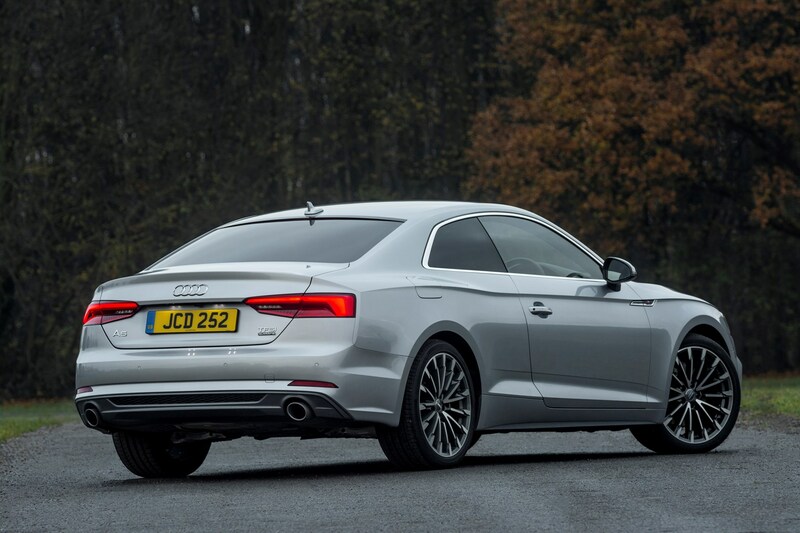 Is Audi’s A5 the best in class? 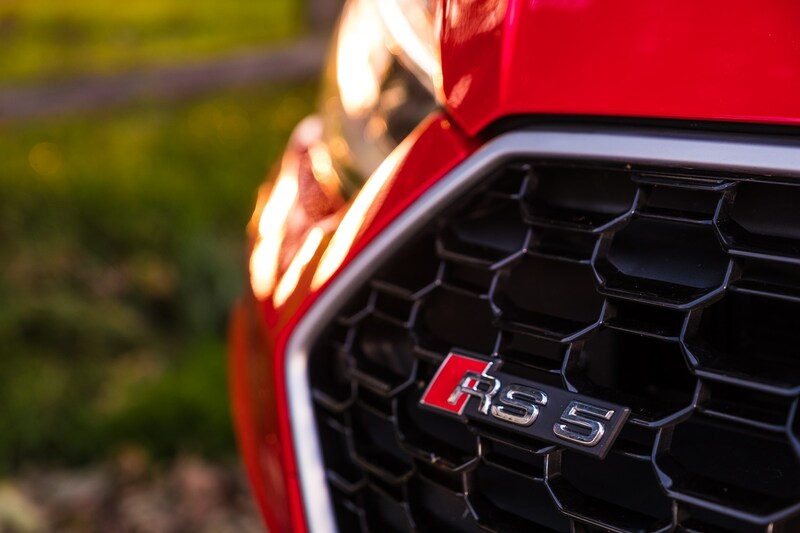 Read on to find out. 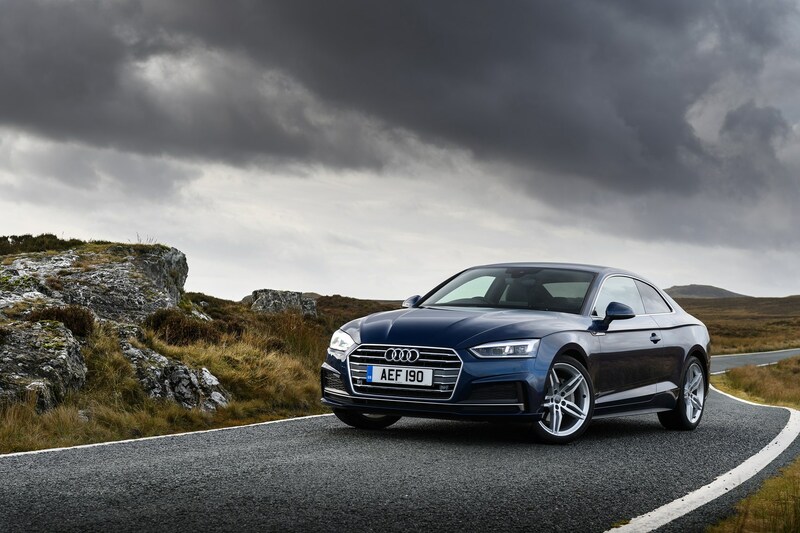 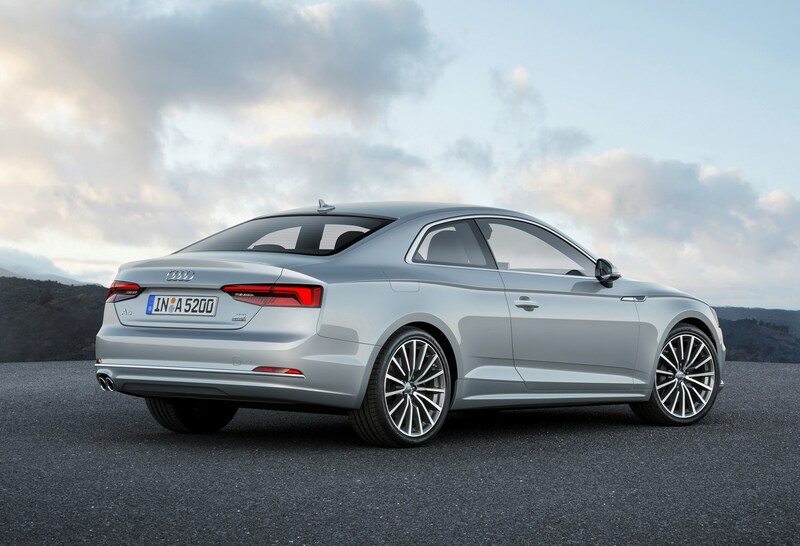 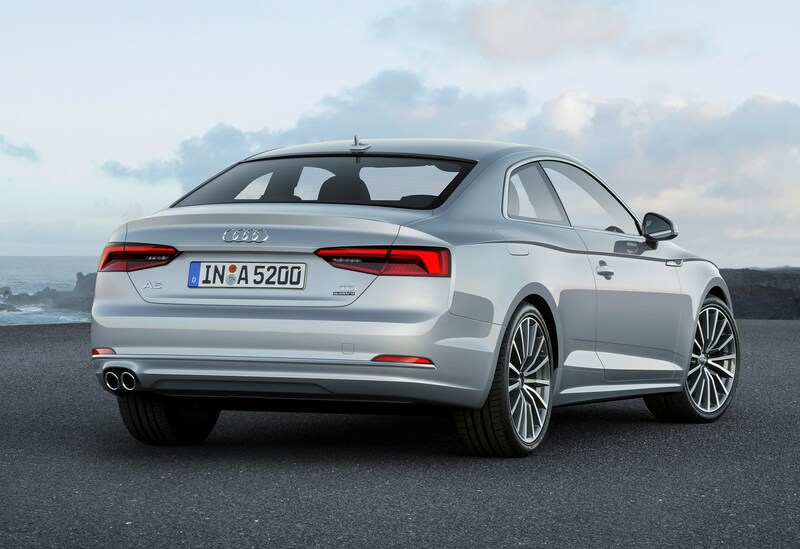 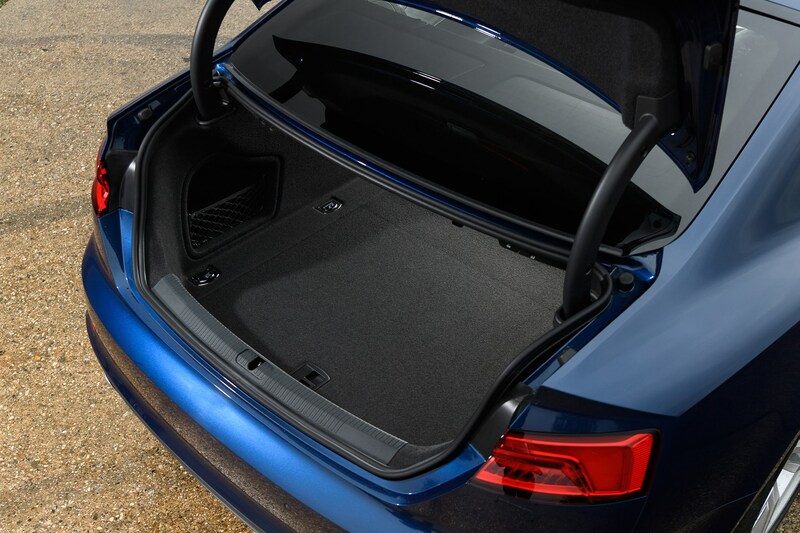 Suiting the Audi A5’s sportier nature, the lower-powered diesel engines from the A4 range aren't included. 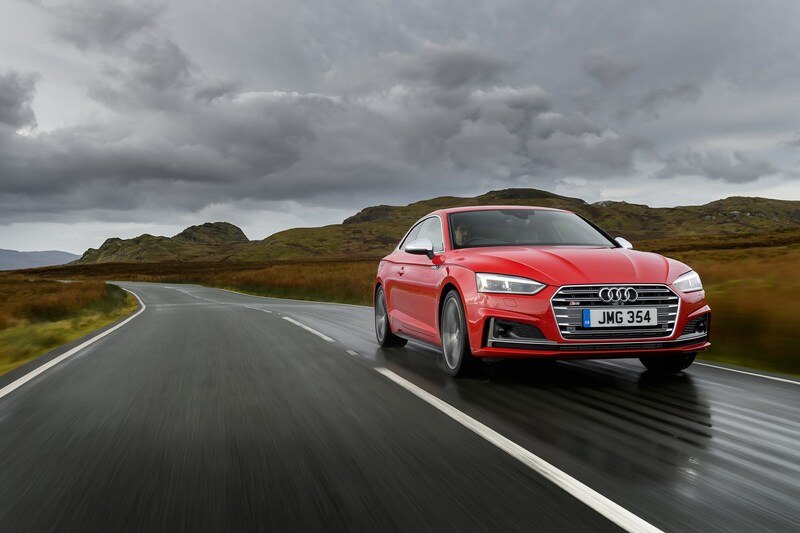 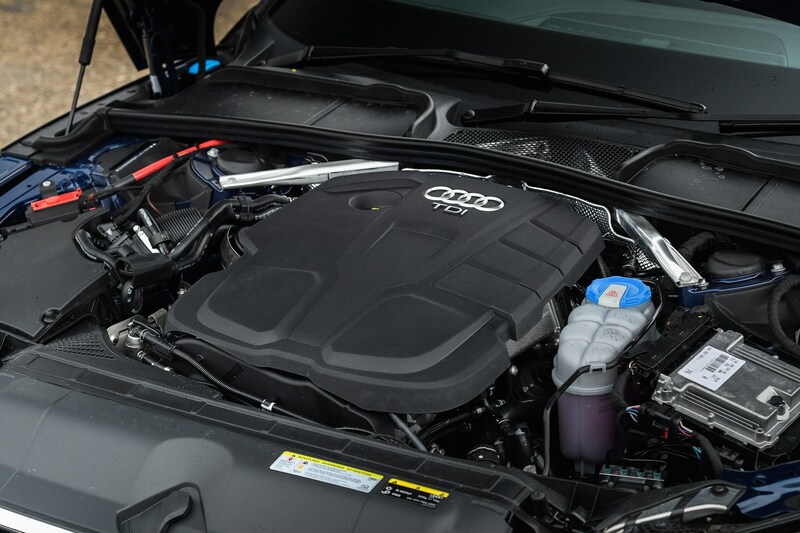 You get the same 2.0-litre units, plus the more potent 3.0-litre diesel pair, with a 3.0-litre petrol engine in the S5 for stronger performance. 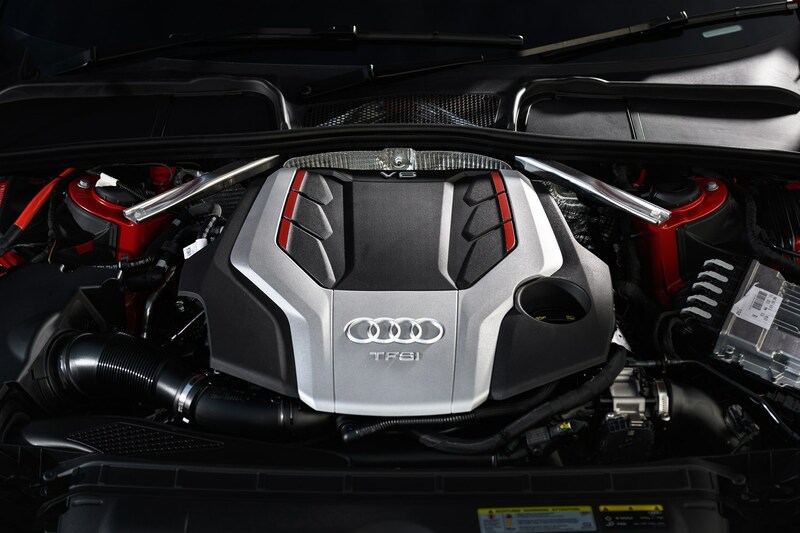 Place an R in front of that S, and you find 450hp in the RS 5, although these days it's a 2.9-litre V6 rather than the V8 installed previously. 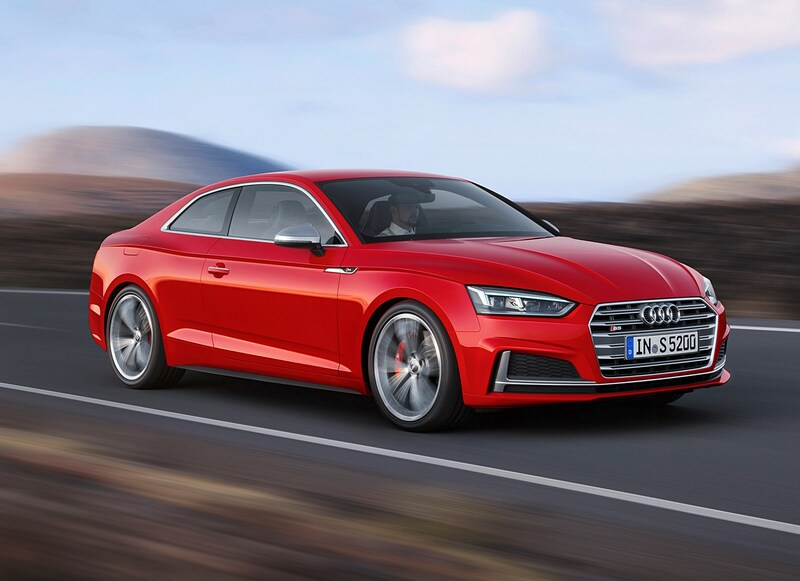 Fleshing out the entry-point of the range, the 1.4-litre TFSI petrol with 150hp joined the A5 Coupe line-up in early 2018. 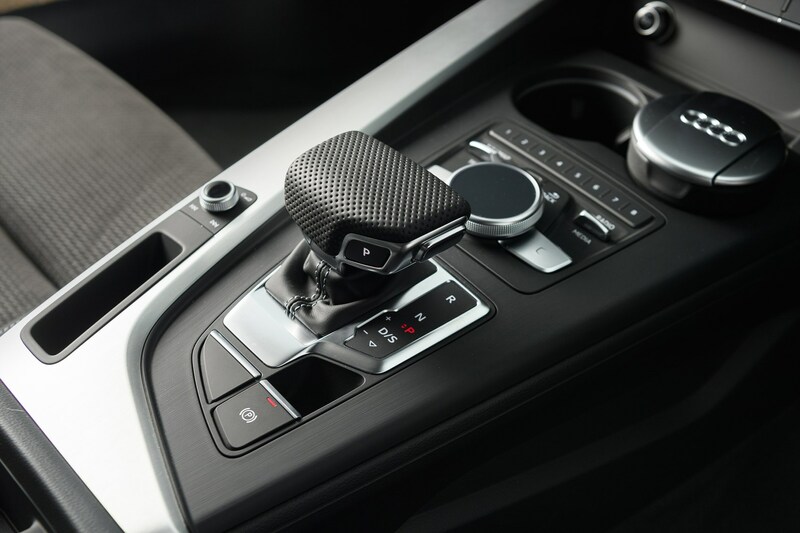 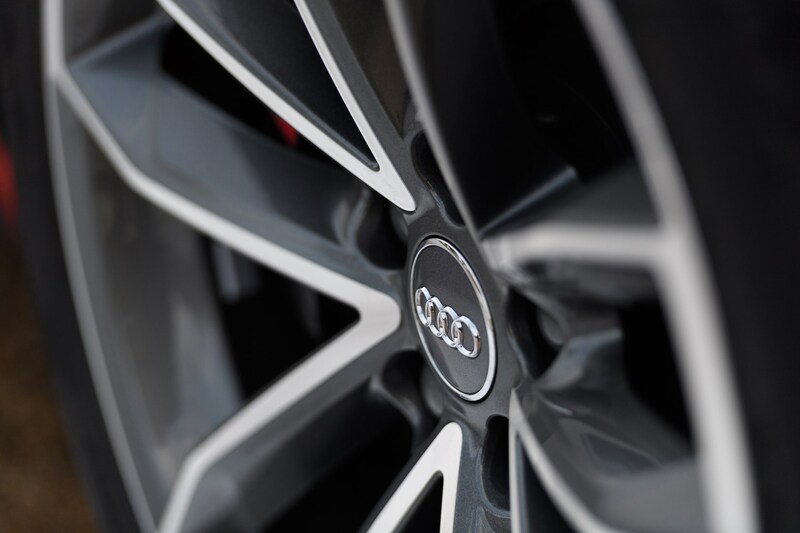 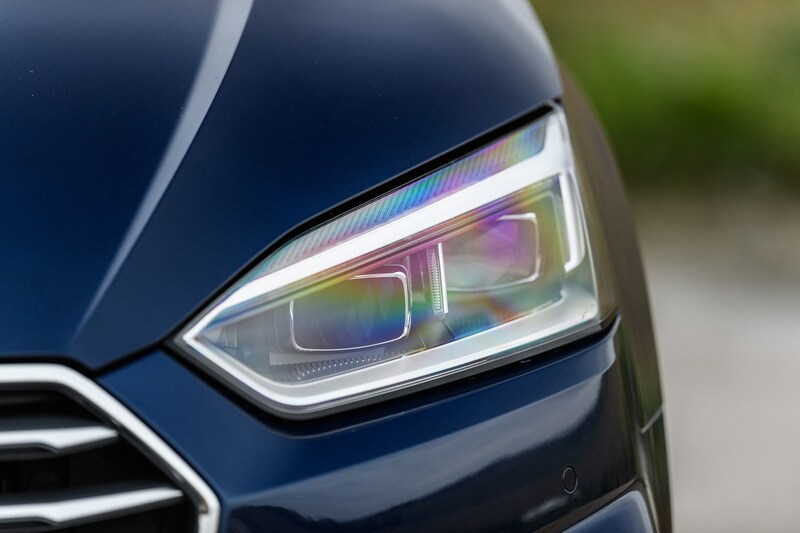 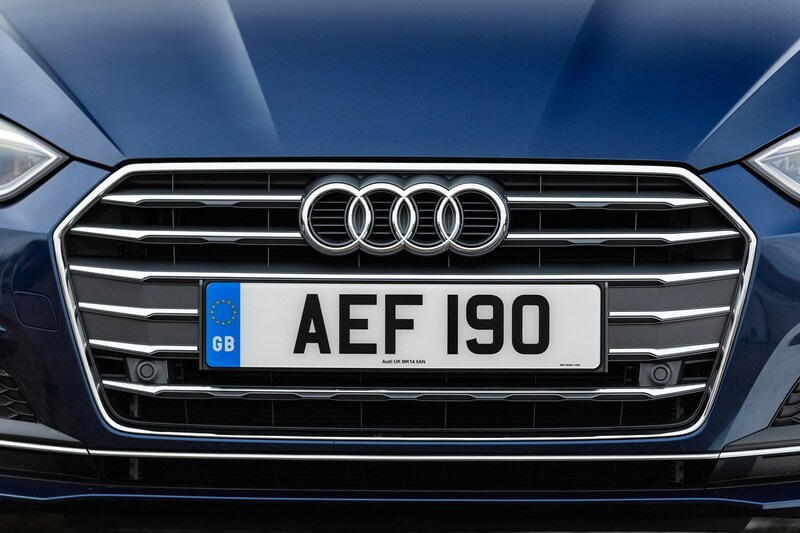 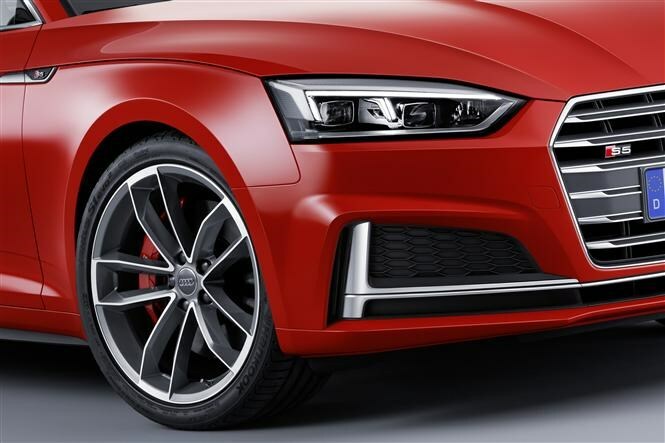 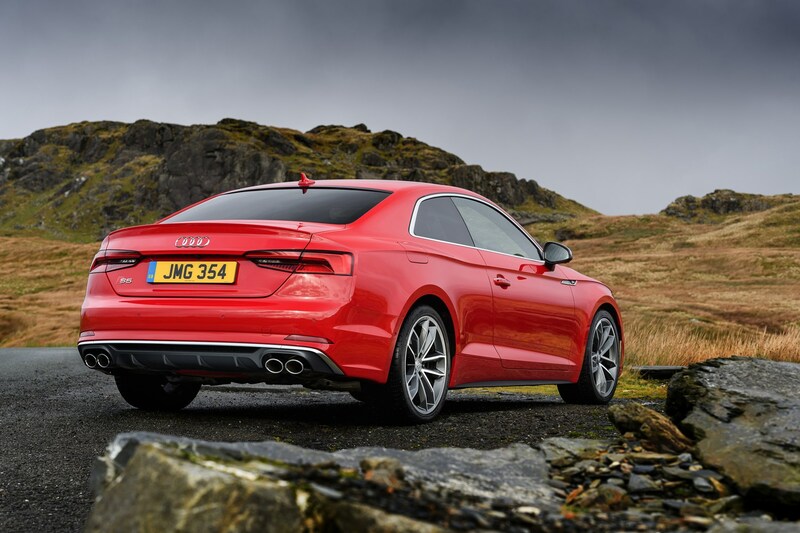 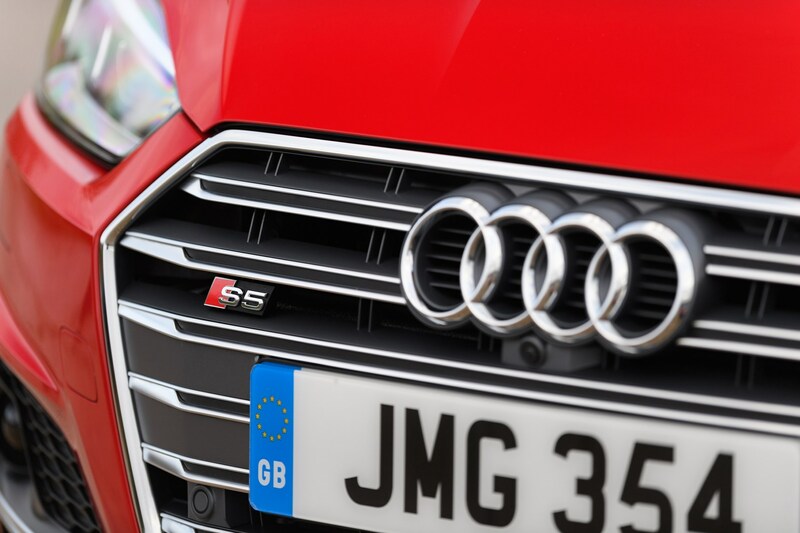 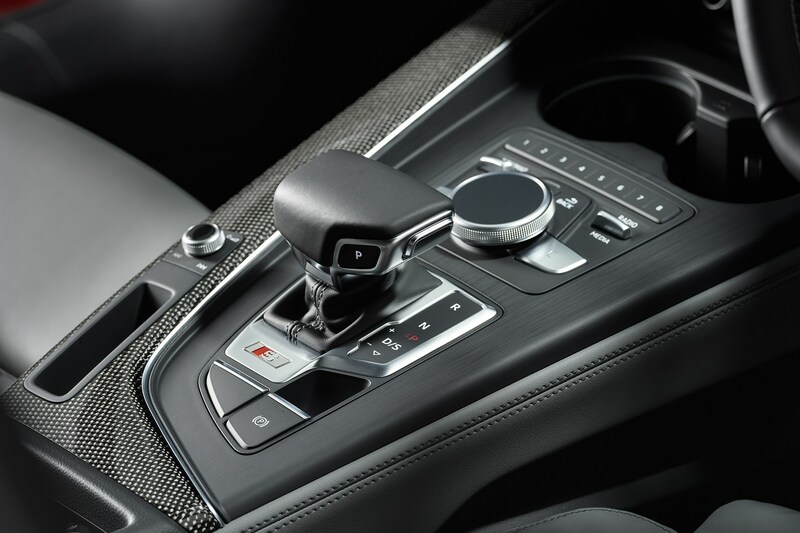 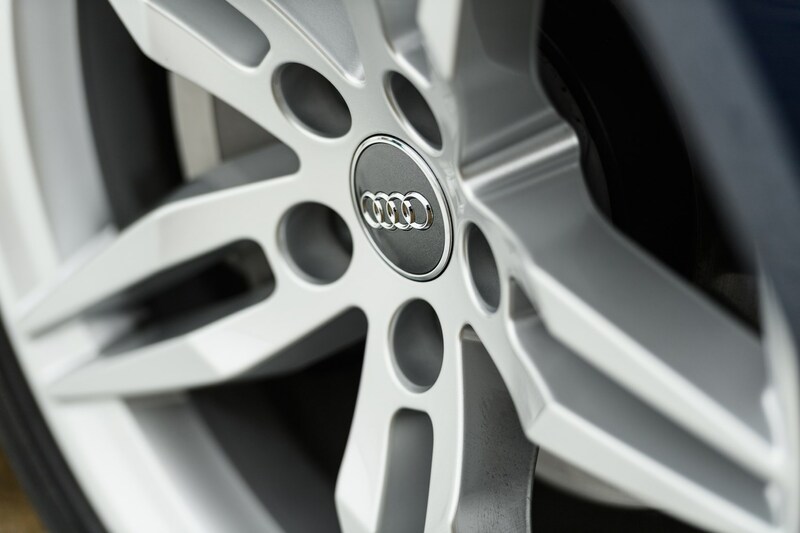 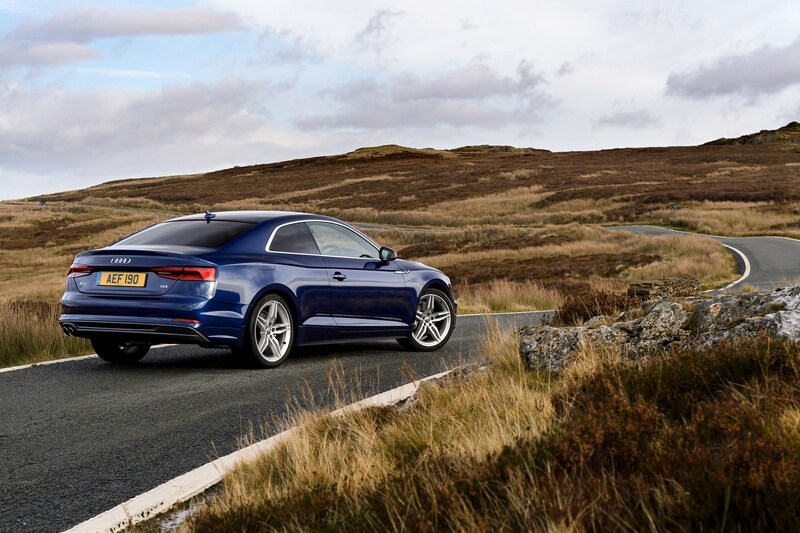 Quattro all-wheel drive is available and there’s a mix of six-speed manual, seven-speed S Tronic dual-clutch automatic and eight-speed Tiptronic traditional auto gearboxes on offer. 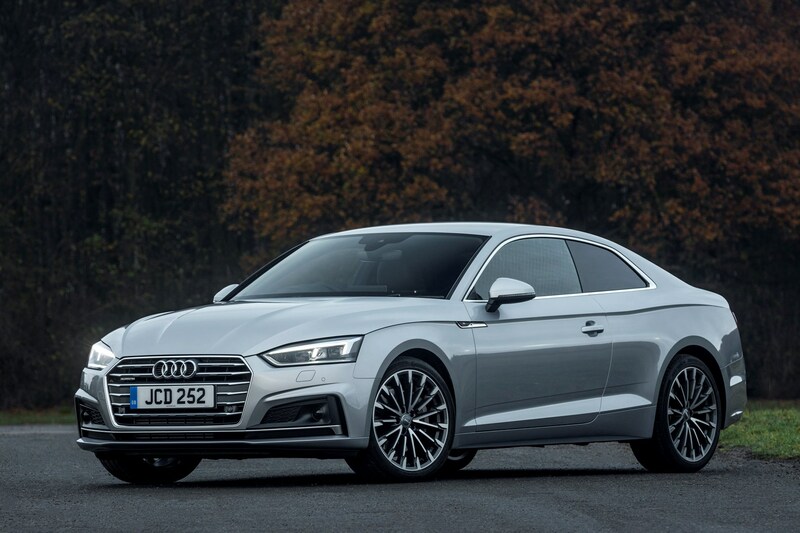 While the A5’s driving dynamics still don’t quite match-up with its coupe rivals, the second-generation model is a big improvement over its predecessor. 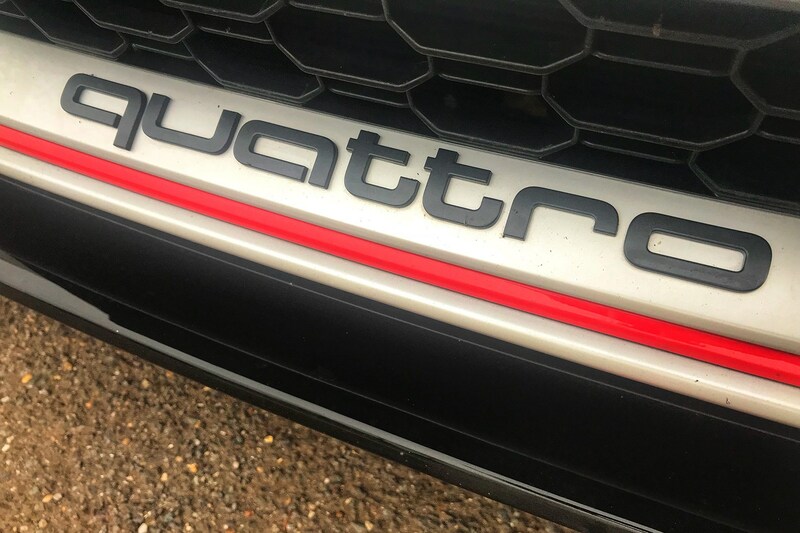 You still get the same car-on-rails traction levels with Quattro all-wheel drive but it’s married to more feelsome and well-weighted steering this time around. 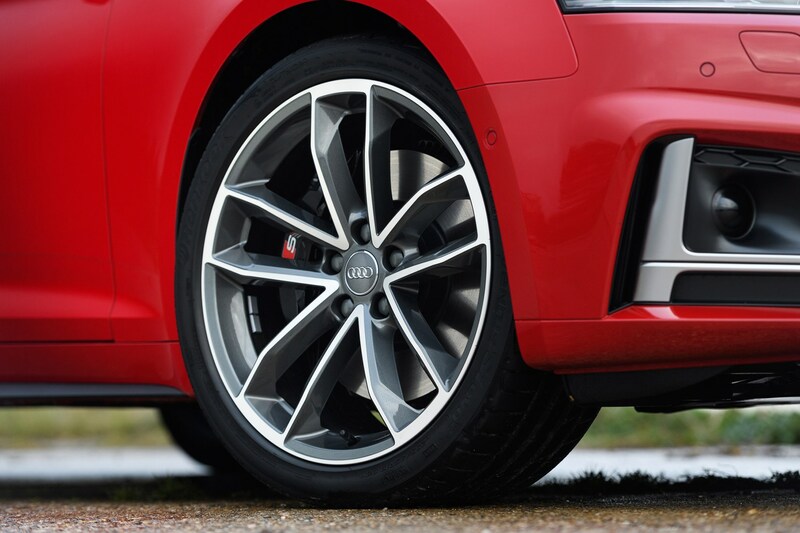 Adaptive and Dynamic suspension options add to an already capable design. 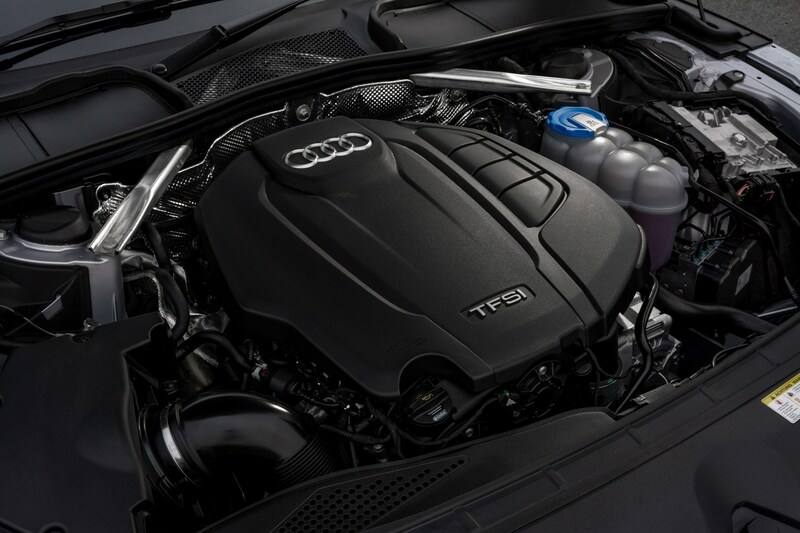 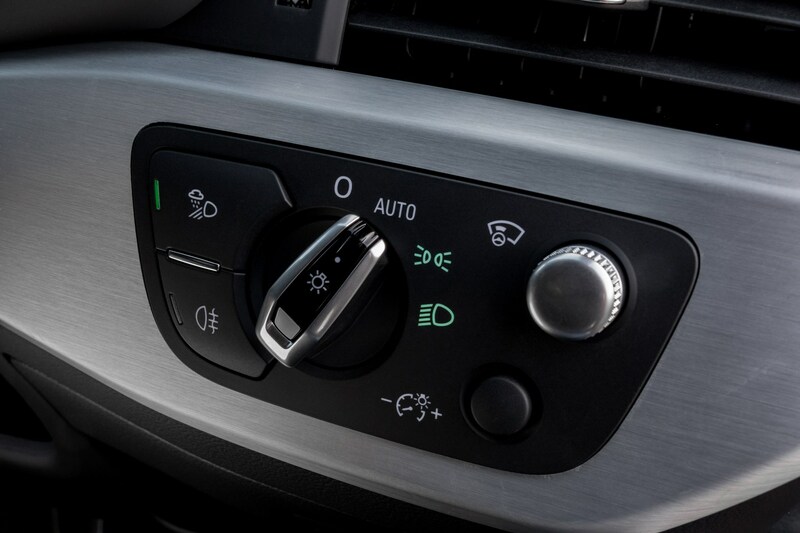 Pick one of the faster diesel engines and you’ve got a great balance of power, precision and economy. 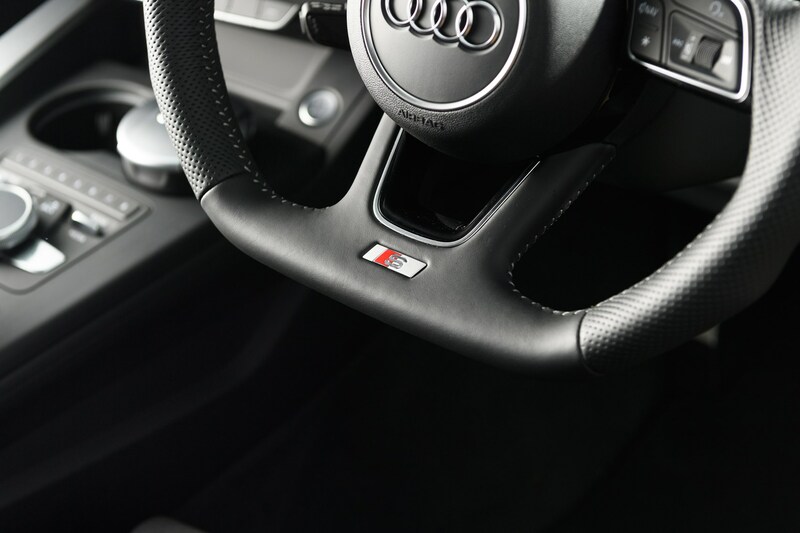 Step inside the A5 Coupe and you’ll instantly recognise the dashboard themes from both the A4 and the Q7 SUV. 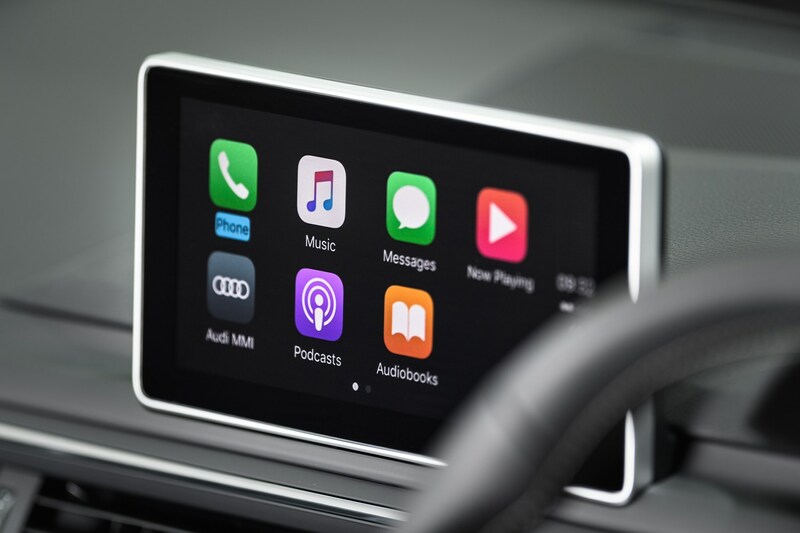 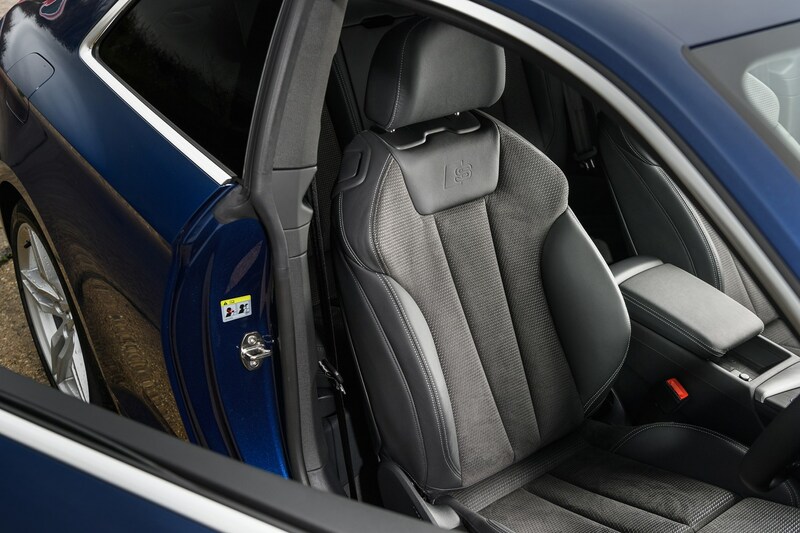 This is a good thing, because the German manufacturer’s current interior styling is seriously on point. 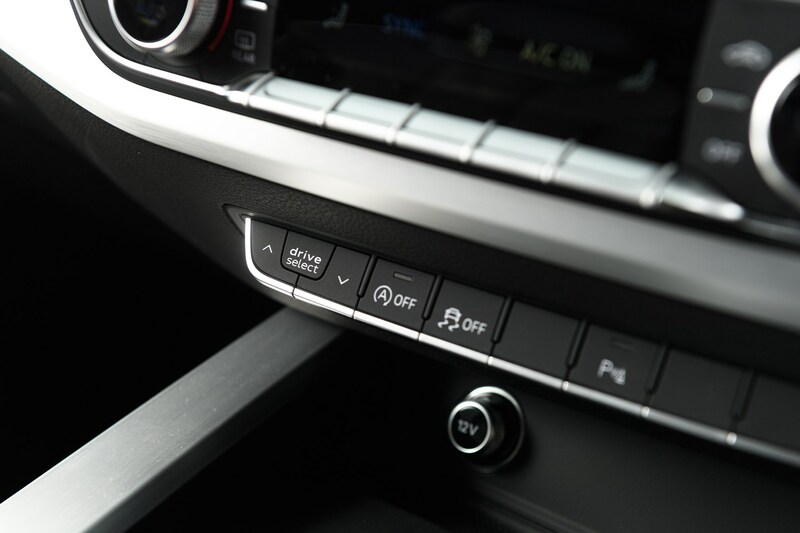 As well as an elegant and unfussy layout, you get an easy-to-use MMI multimedia controller for the large LCD screen. 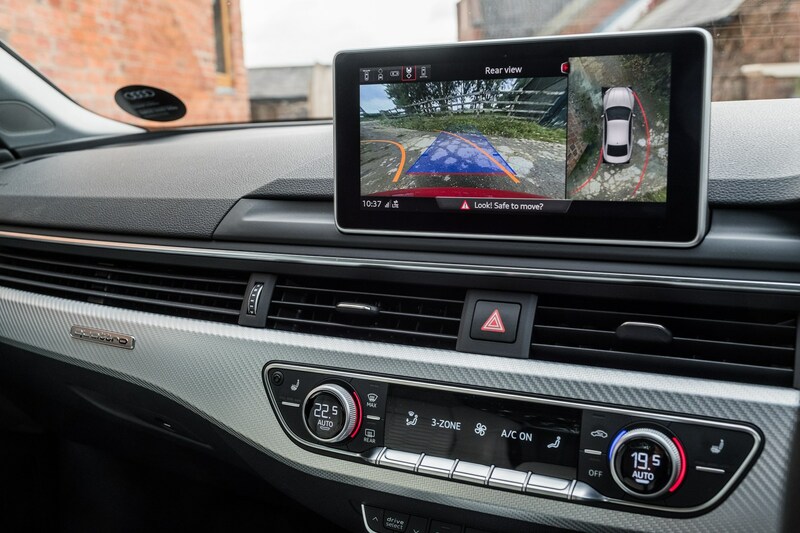 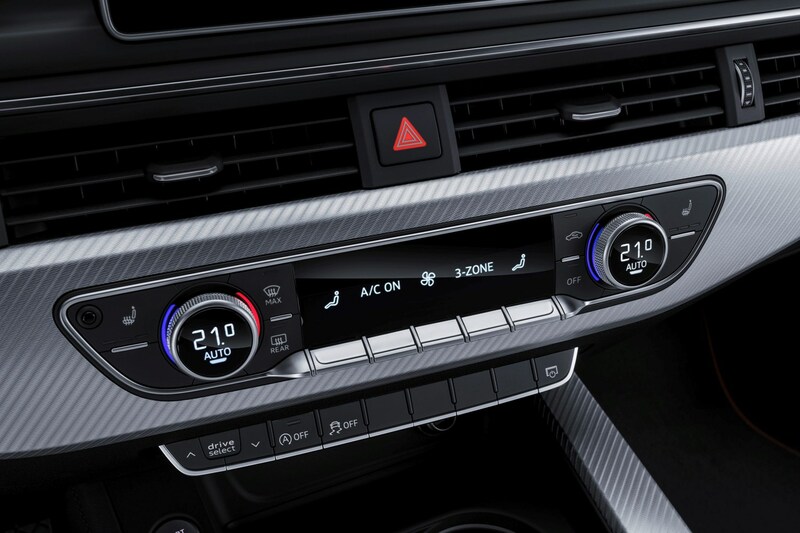 Spec the optional Virtual Cockpit digital instruments and you can flick between a sat-nav display, media information and trip computer data while leaving the main screen free for other functions. 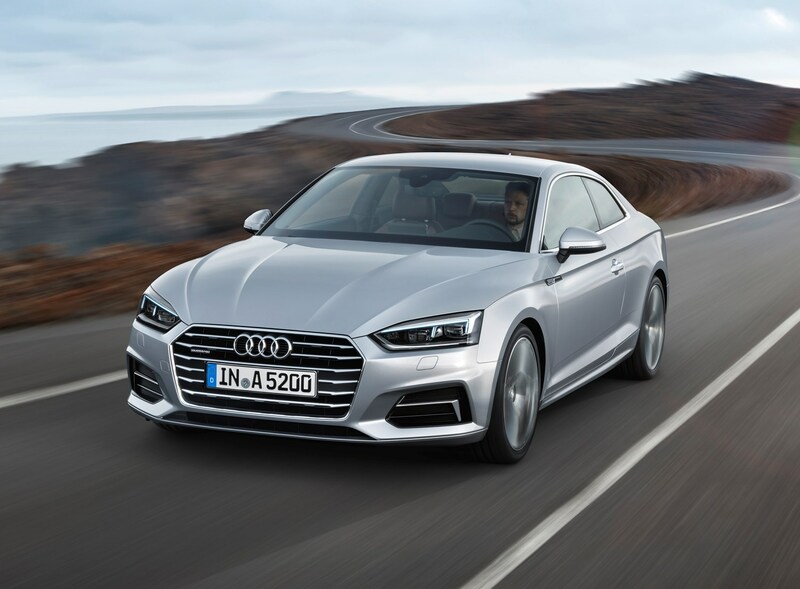 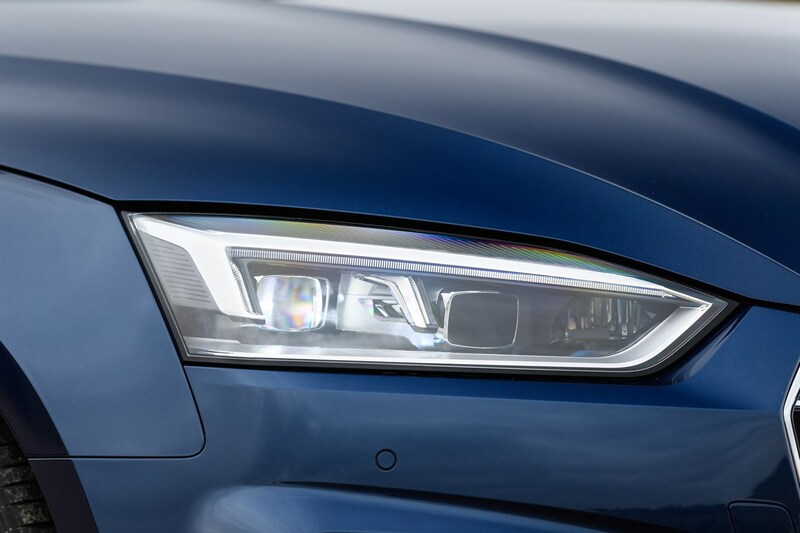 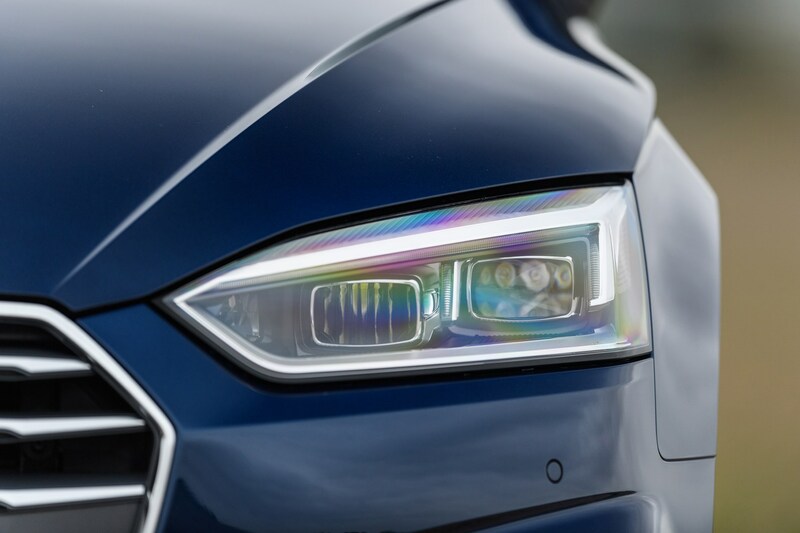 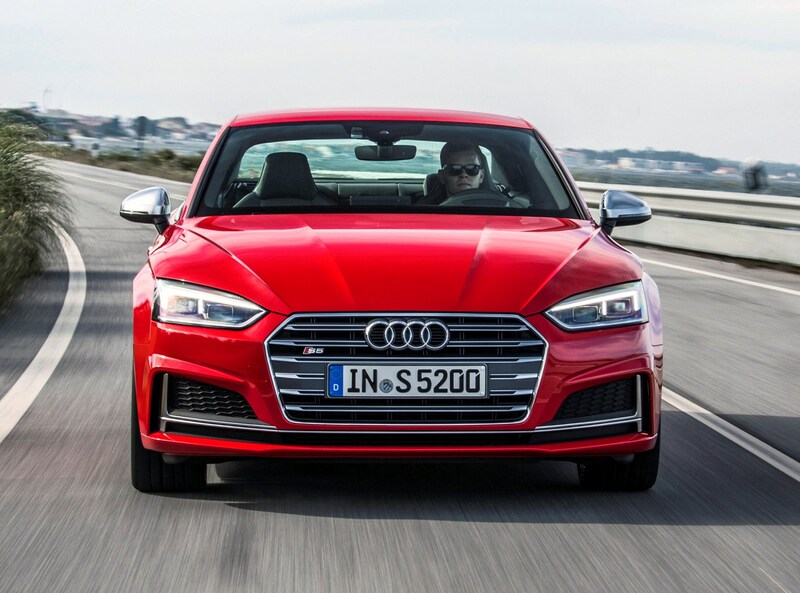 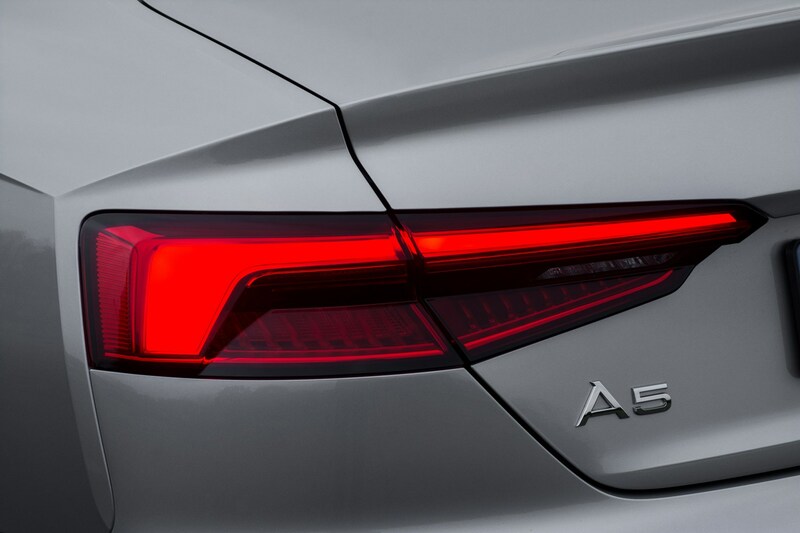 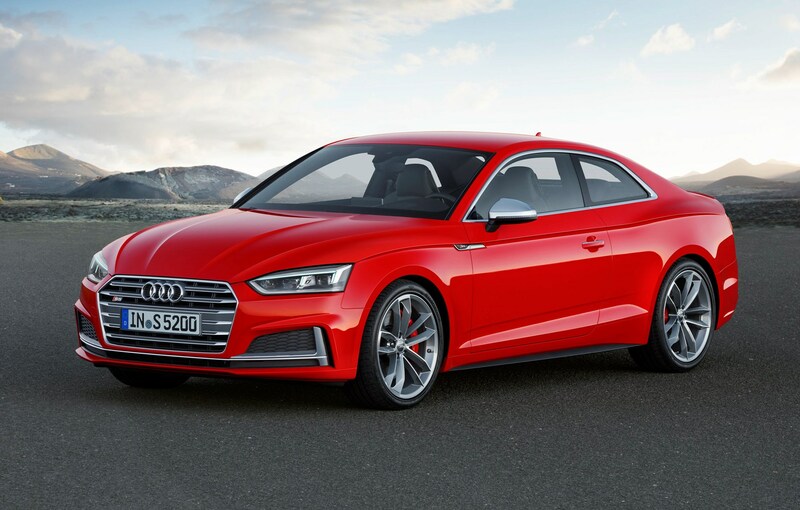 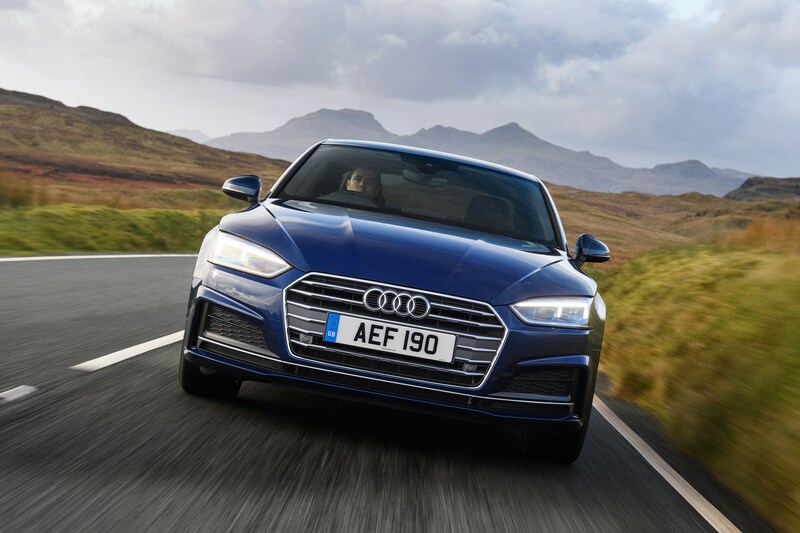 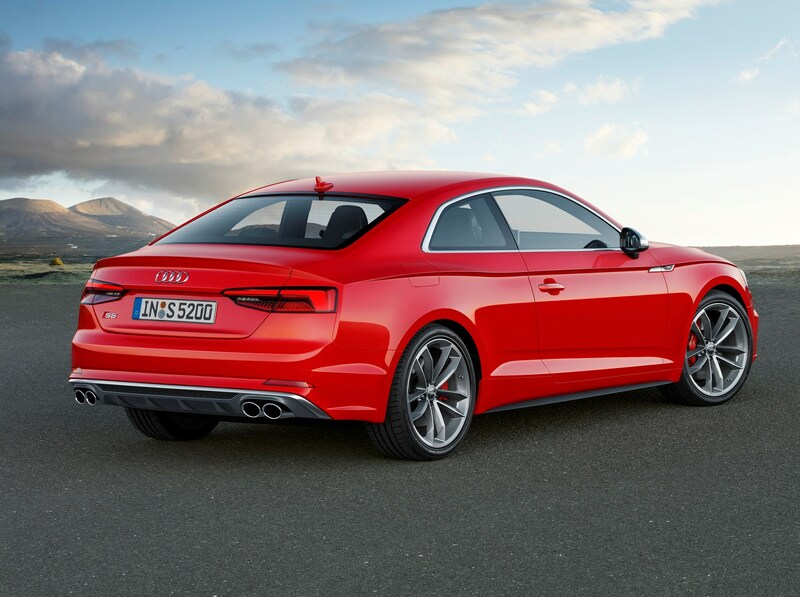 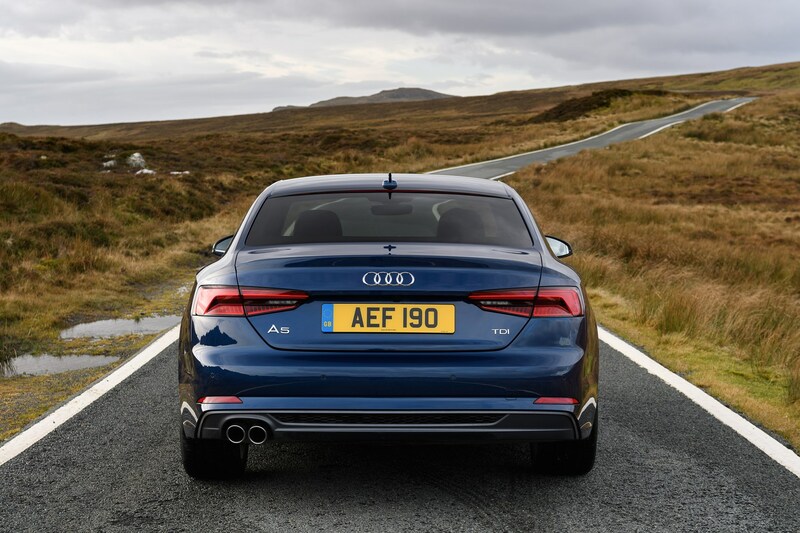 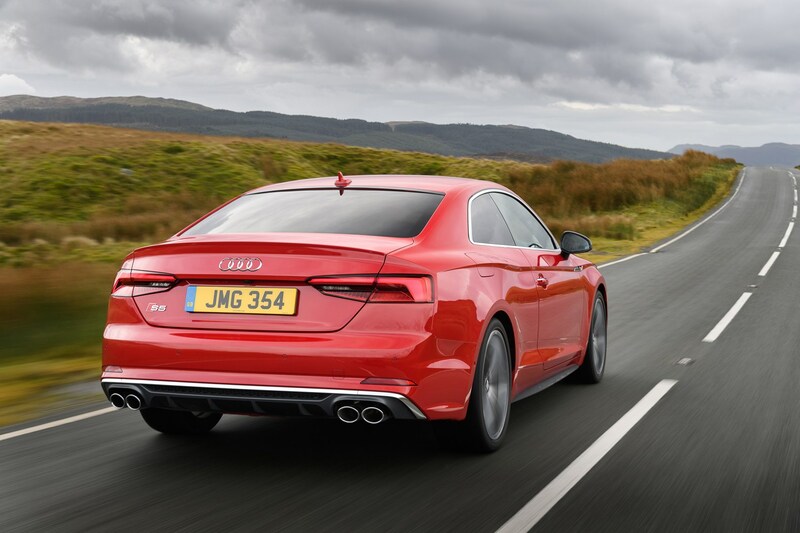 Sensibly keeping many of the striking details of the original A5 Coupe, the second-generation model has evolved into a handsome two-door that turns heads on the road without being overwrought or garishly detailed. 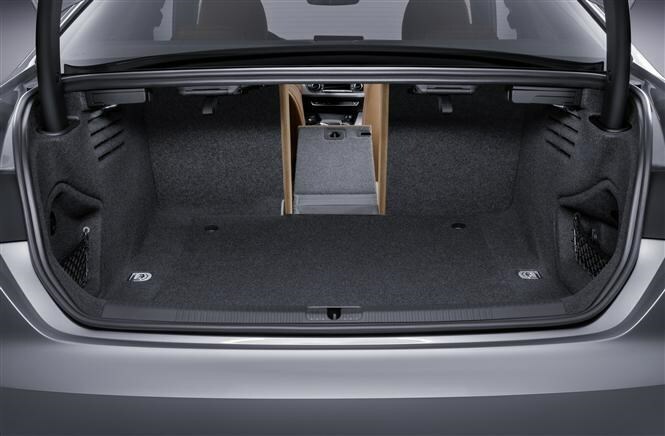 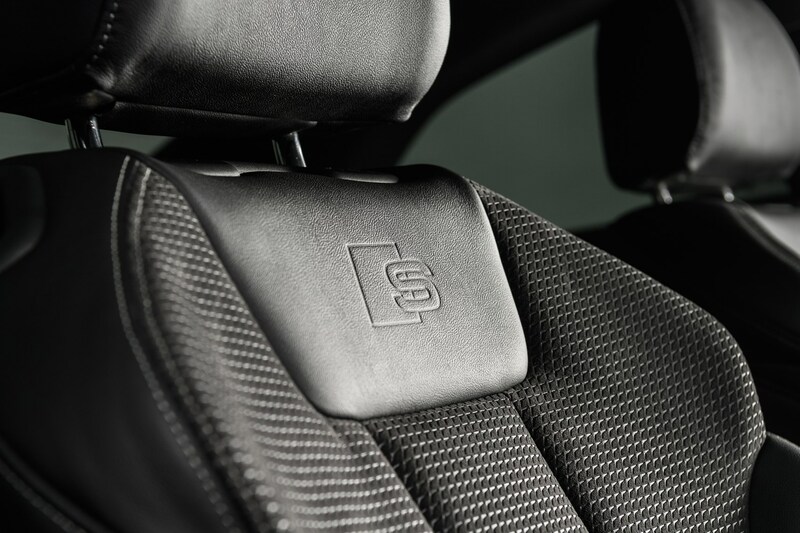 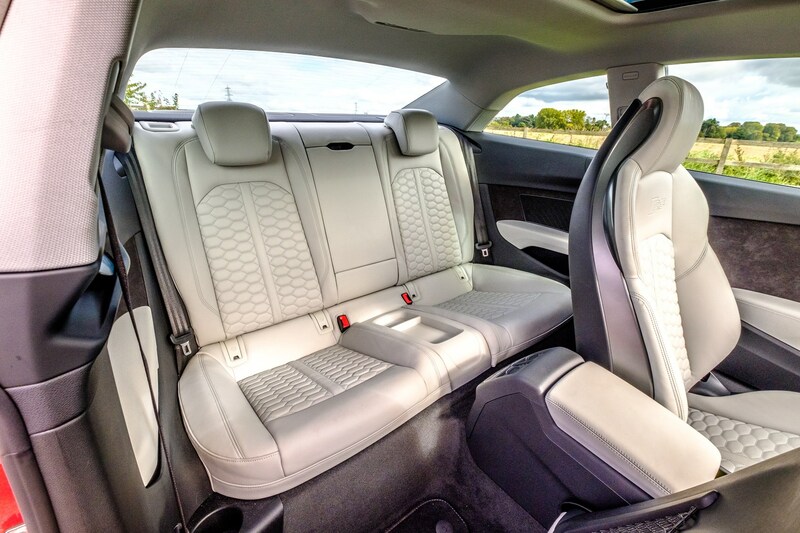 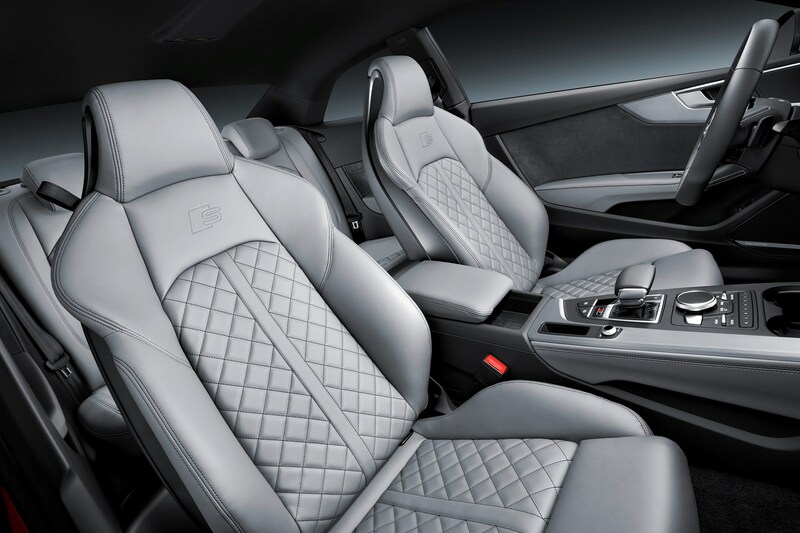 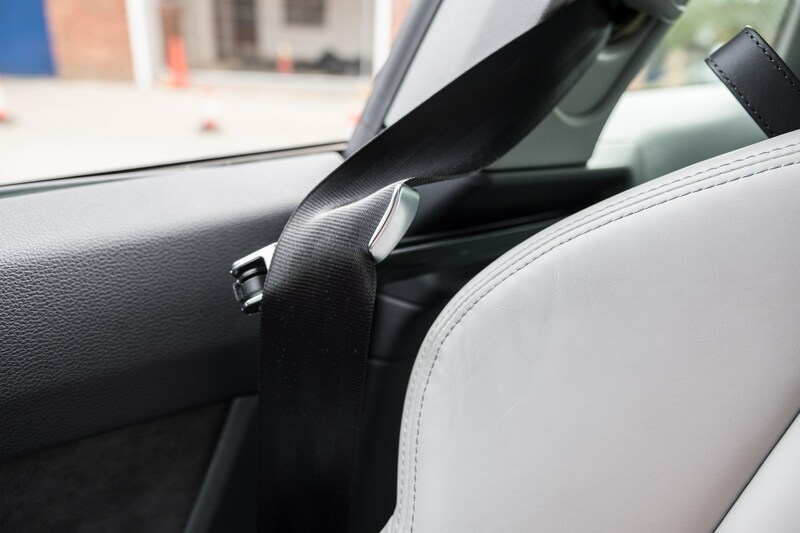 Inside it sets new benchmarks for automotive interior quality without losing core ergonomic requirements; the substance behind the style makes the A5 an accomplished long-distance companion regardless of engine choice. 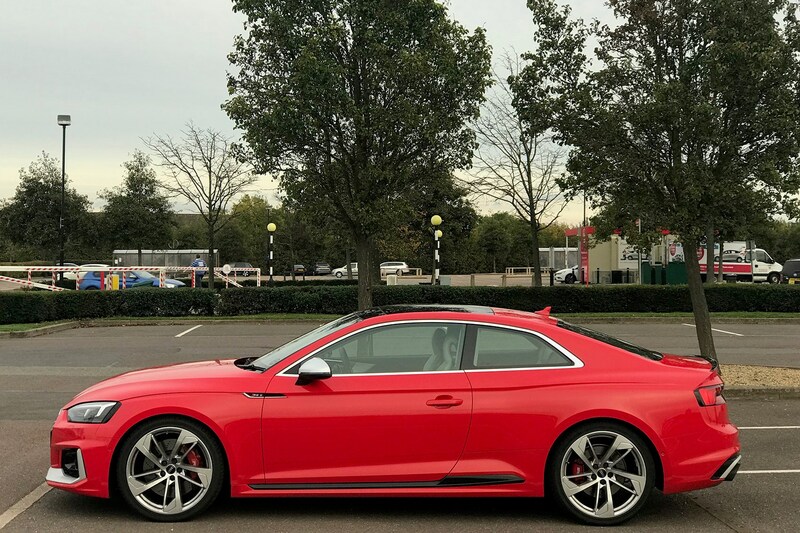 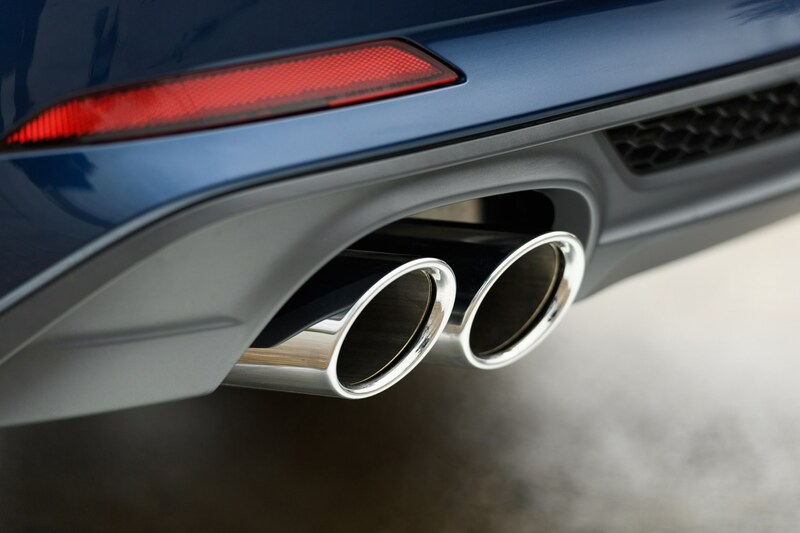 Porsche input on the RS 5 contributes to the fastest model's astonishingly rapid pace and efficiency, though it's a little too capable to be truly fun on the road - at least in the UK. 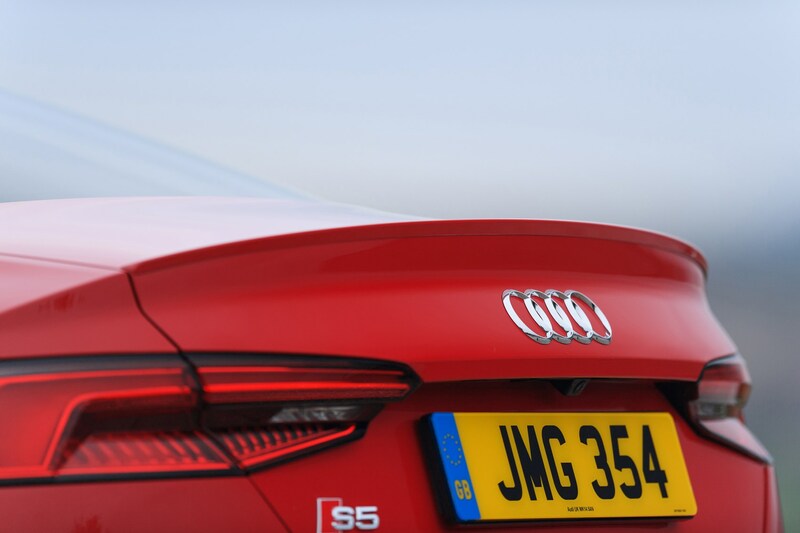 It is, however, a highly rational choice for supercar-style performance you can live with daily.